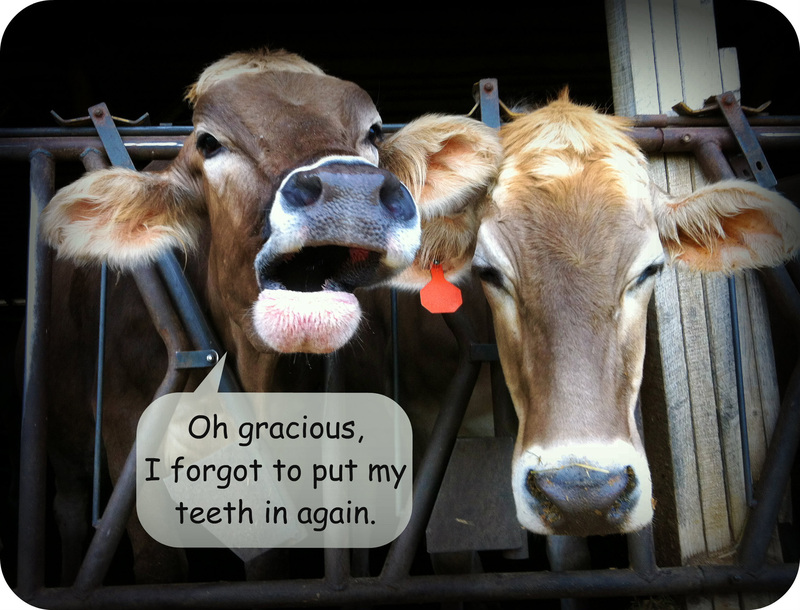 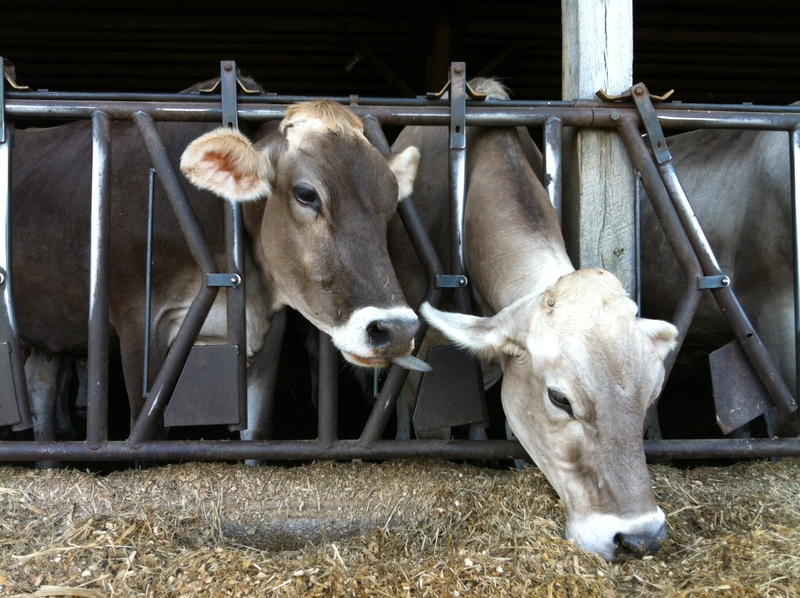 Our Dairy Farmers of America Member of Distinction experience has been almost a year in the making already! 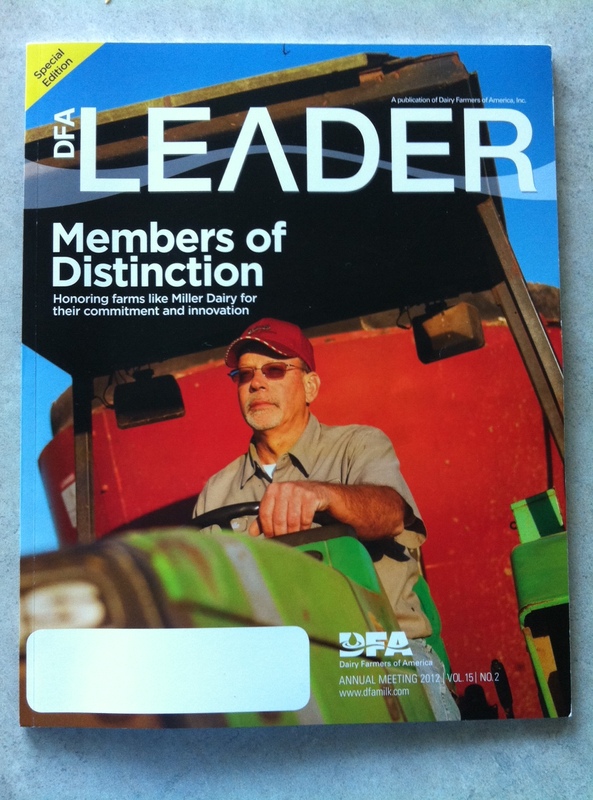 Last week, our story written by Kara Petrovic of DFA, was published in a special Member of Distinction issue of the DFA Leader Magazine! 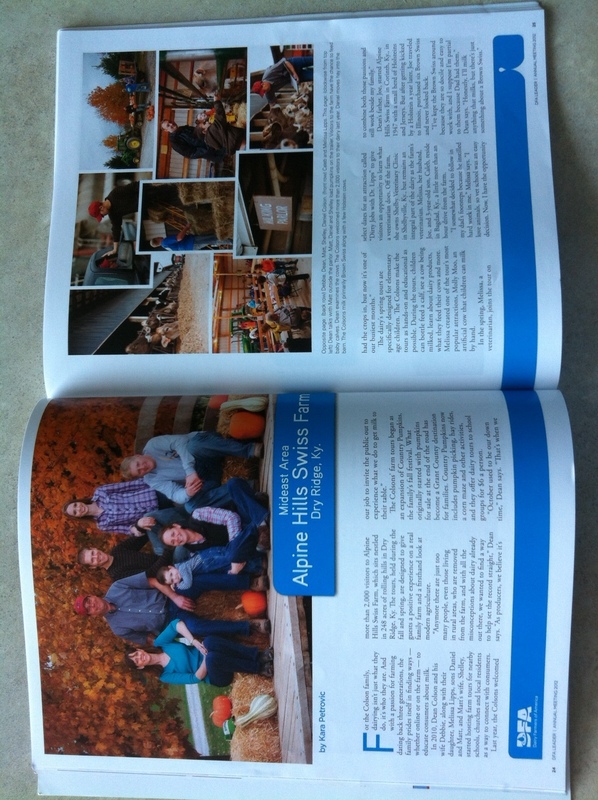 We are so honored to have our story alongside some of the most successful and innovative dairy farms in the country.